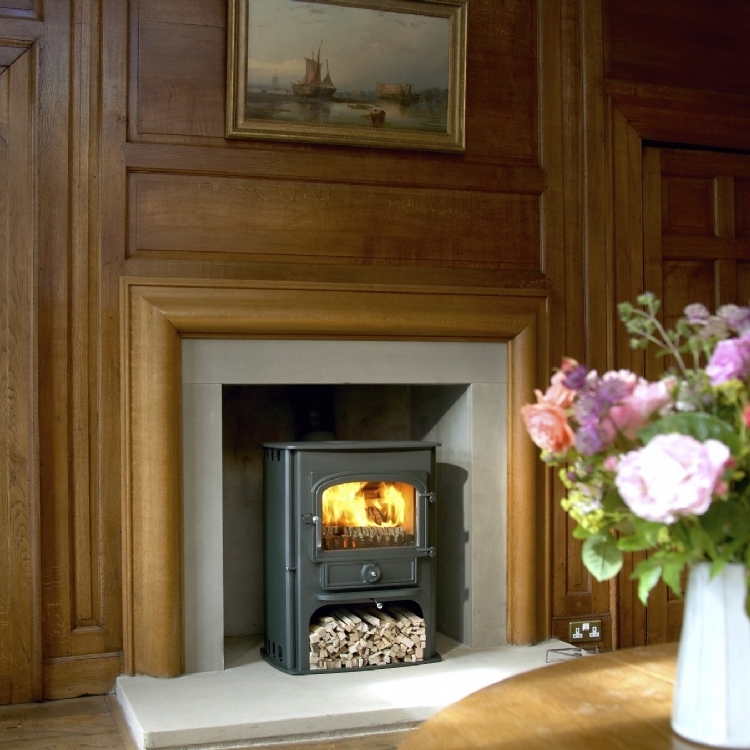 Kernow Fires are suppliers of the Woodwarm Fireview Range in Cornwall. 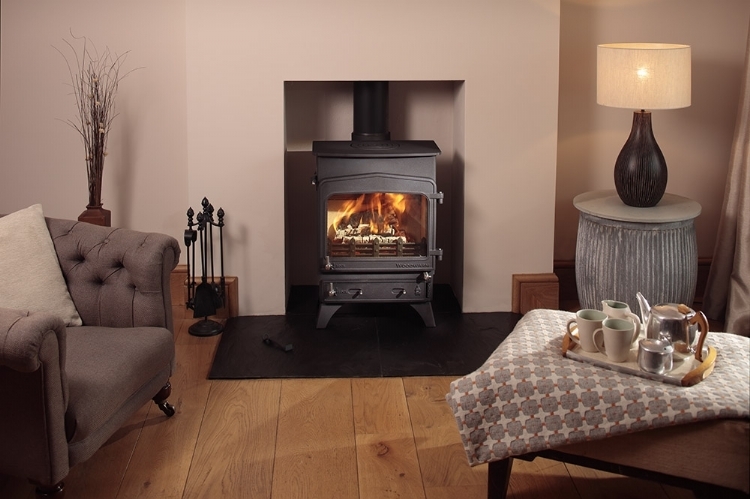 The Woodwarm Fireview range are multi-fuel and provide a stove for every home from a narrow boat or caravan to a grand house. The large single door offers a great view of the fire and all have a built in clean burn system. From the smallest 4.5kw to the large 20kw the Fireviews are built with a standard metallic black finish but are available in range of pleasing colours. 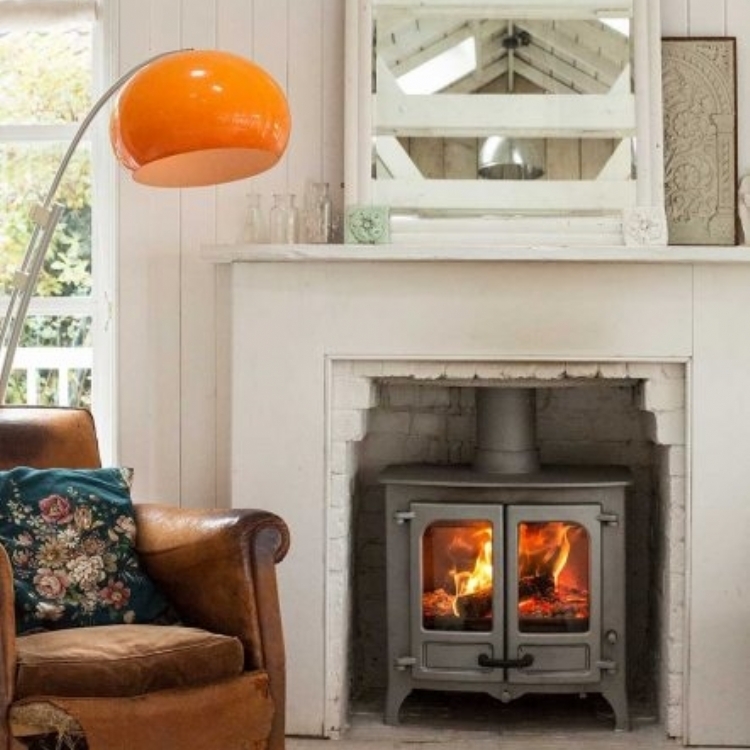 All of the Fireviews have the option to add a boiler from the smallest 8,000btu right up to 53,000btu heating your whole home.